Thank you for visiting Still Screaming. I started this website as a Scream "fan site" back in 1997 (after its UK release). At the time I was learning how to build websites, so combining that my love of horror movies made a lot of sense. 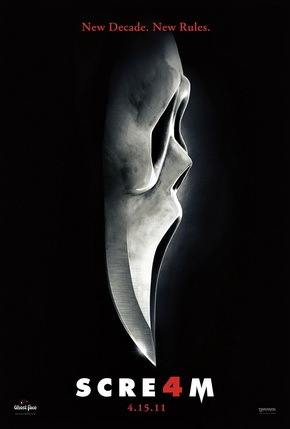 For a few years I kept the website up to date with the latest news of the sequels; whilst there was still a thriving community around the Scream movies. 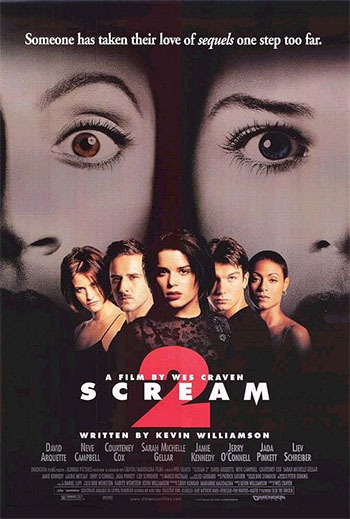 By the time Scream 3 had been released in 2000, the overall movement in the community had slowed down - there was nothing new to report on or get involved with. Since then many of the other Scream "fan sites" closed down; while I kept Still Screaming running in an inactive (zombie) state. There were times when I considered closing down Still Screaming, but since it was my first website, I'm pretty nostalgic about it. I have no plans to "close down" this website, nor do I have plans to maintain it. For those who are looking for a fresh source for all things "Scream" related, I highly recommend visiting the Scream Wiki - it is actively maintained and has community forums to get involved with. 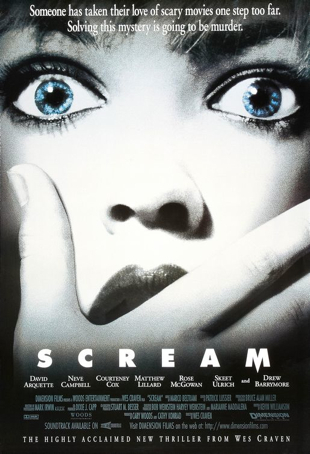 For factual information, the Scream (film series) page on Wikipedia is useful.